Tickets will be sent to you via FLASH Seats. Our section is right by the monster truck entrance! What happens at Monster Jam® events? At most Monster Jam® events, Monster Jam trucks face off in at least two different forms of competition - racing and freestyle. Racing is traditional bracket racing, where the first truck to cross the finish line with the least number of penalties is the winner. The freestyle competition allows the trucks time on an open floor to show off their skills as they finesse the huge machines in a jaw dropping display of punishing stunts and amazing tricks. 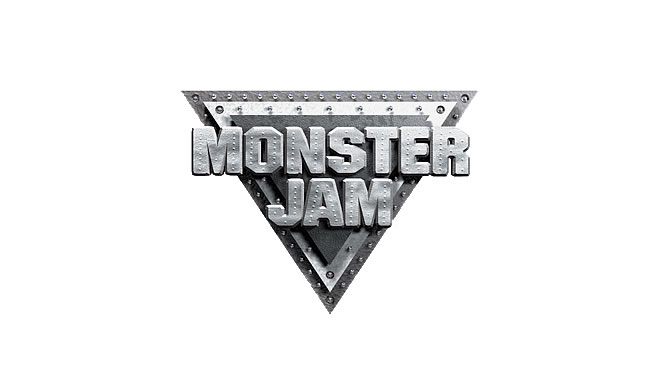 Who are the stars of Monster Jam®? The Monster Jam trucks are the stars of the show. Some of the world’s most popular Monster Jam trucks include Max-DSM, Monster Mutt®, Grave Digger®, El Toro Loco® and more. In addition, Feld Motor Sports® licenses many of the top entertainment brand in the worlds to create new Monster Jam trucks, including licenses from Marvel, Warner Bros., and Mattel. To find out which Monster Jam trucks will be competing at your event - go to MonsterJam.com, click on TICKETS and select your event. How long are Monster Jam® events? Events usually last between two to two and a half hours long including intermission. At any live sporting event, children or adults may be sensitive to the noise level. Ear plugs and headphones are sold at Monster Jam merchandise stands. You can also bring your own ear protection.